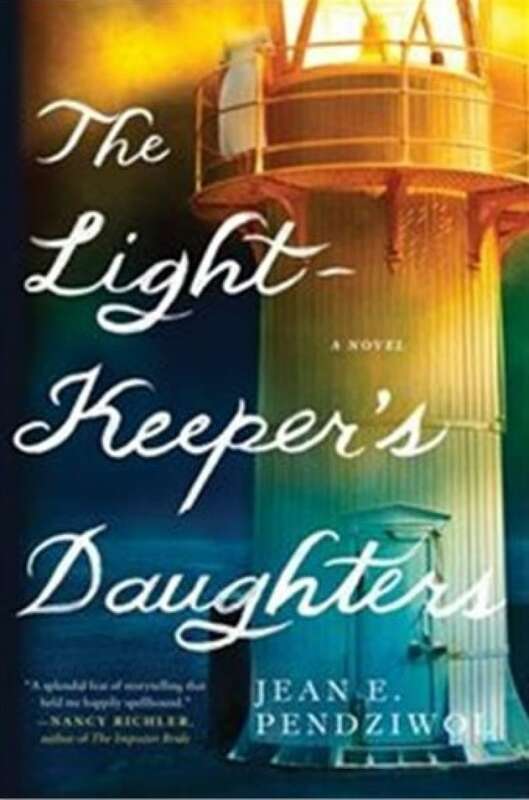 The Lightkeeper's Daughters tells a beautifully descriptive story about the meaning of family, set on the shores of Lake Superior. Though her mind is still sharp, Elizabeth's eyes have failed. No longer able to linger over her beloved books or gaze at the paintings that move her spirit, she fills the void with music and memories of her family — a past that suddenly becomes all too present when her late father's journals are found amid the ruins of an old shipwreck. With the help of Morgan, a delinquent teenage performing community service, Elizabeth goes through the diaries, a journey through time that brings the two women closer together. Entry by entry, these unlikely friends are drawn deep into a world far removed from their own — to Porphyry Island on Lake Superior, where Elizabeth's father manned the lighthouse seventy years before. The black Lab is aging. His arthritic legs stiffly pick their way along the well-worn path, stepping carefully over roots and carrying his stout form between the trunks of spruce and poplar. His muzzle, flecked with gray, tracks close to the ground, gathering the scent of his master's trail. It is a morning ritual, one that takes them from the cottages at Silver Islet through the woods to Middlebrun Bay - a ritual they have practiced since the Lab was a gangly-legged pup. But even then, all those years ago, the man's hair was white, his eyes framed by crow's feet, his beard dusted with silver. Now they are both slowing, man and dog, wincing at stiff joints, choosing their footing carefully. Each morning when they set off at the first pale orange light of dawn, they greety each other with the simple satisfaction of knowing they have another day to do so. The man leans comfortably on a walking stick, a length of knotty pine first polished by the waves of Lake Superior and then varnished until gleaming in his workshop. He does not need it, not until the trail begins to climb, and then his grip tightens and the wood becomes a part of him, necessary and integral. He pauses at the top of a ridge. Two paths merge here, the one they are on joining the much wider, more frequently traveled route that is part of the hiking trails of Sleeping Giant Provincial Park. The park is quiet now. From The Lightkeeper's Daughters by Jean E. Pendziwol ©2017. Published by Harper Collins.